Mark you calendars for March 20th, as Nintendo will be releasing an exclusive Super Mario Amiibo - Gold Edition character. 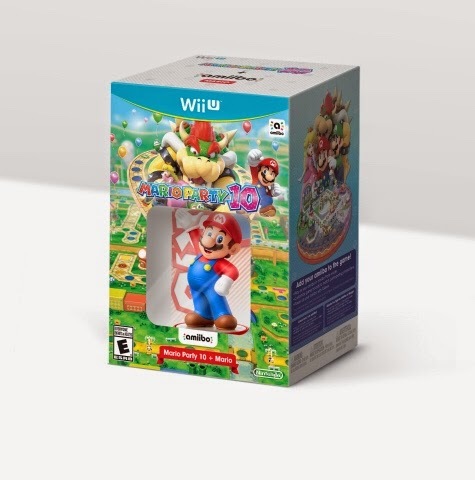 In addition to the original "fireball" Super Smash Bros series, and a new "wave" Mario from the Super Mario Bros series, this will be Mario's third amiibo. 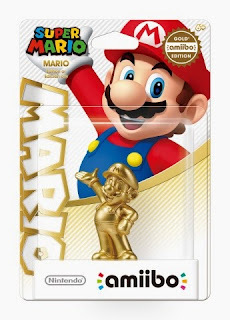 The new gold coloured amiibo is compatible with multiple amiibo supported games. For instance in the new Mario Party 10 which happens to release the same day March 20th, there is a new feature called Amiibo Party. Simply tap a compatible amiibo on the GamePad and the player can customize them and bring them into the game as board pieces. In addition players can save items to their amiibo and then use them later on. As with other amiibos this is sure to sell out fast and become a rare item. The full list of compatible games and amiibo can be found at http://www.nintendo.com/en_CA/amiibo.